VR is a great innovation and a great way of consuming media. While there are companies that are supporting this new technology, there are those who think that VR is not there yet and it will take more time before VR can be used by the masses. 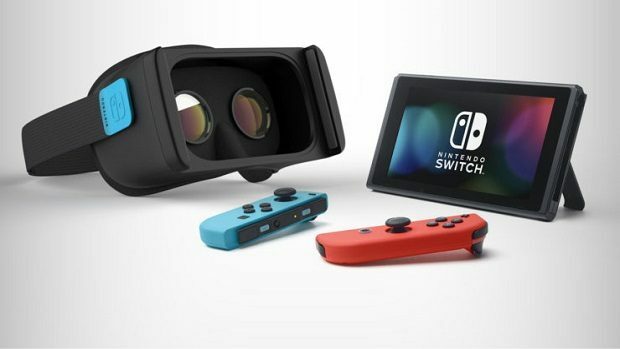 While it can be argued on both ends, companies like HTC and Oculus have been working on VR and trying to deliver it to the masses. Oculus has been acquired by Facebook and has not seen much success. 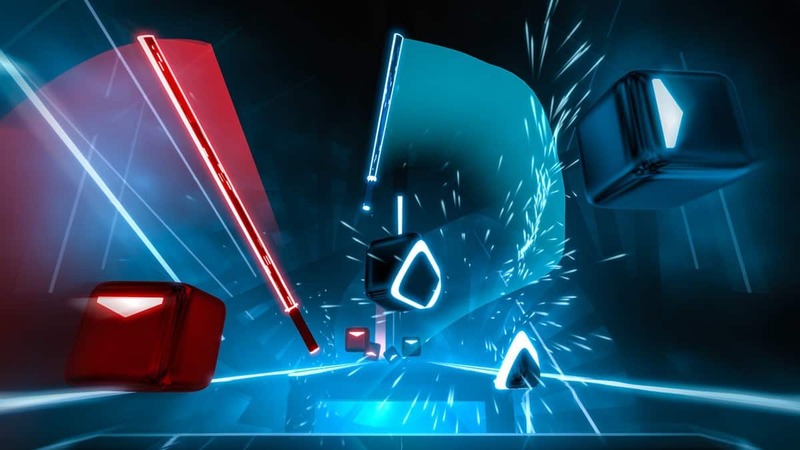 The price of the headsets have been reduced ever since in order to try and make user base strong enough to attract developers to make content for the platform. PSVR has had some success but that is because of the enormous number of PS4 consoles already in peoples homes. 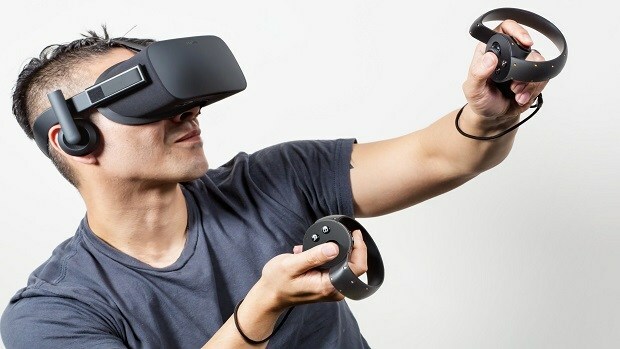 People seem to have come to terms of the fact that VR while an unbelievably wonderful innovation for how you consume interactive entertainment and all forms of entertainment for that matter is going to take a couple of years at least to going to get to a point where it is truly a mass market consumer opportunity. We still are in the same position we were in which we have enabled core VR capability in our Frostbite engine. I would agree with this statement. The virtual reality headsets that we have today are first generation products and they are far from perfect. These devices will need time to improve and a lot of research and development needs to be put in place before all this can be perfected. Microsoft is one of the companies that is focusing more on AR rather than VR and that would make sense. We have delivered a console experience in the course of delivering a mobile experience and we’ll continue to push on the boundaries of what’s a sports game look like inside of VR? What’s first person shooter look like in VR? What’s an action adventure game look like in VR? And that’s really at a design level and something that will start to manifest in the marketplace in the years to come. AR has a very bright future but we will have to wait in order for the technology to get cheap enough for the mass market to take advantage of this tech. Let us know what you think about virtual reality and augmented reality.